We just opened the doors to our new catering kitchen! Welcome to Red Oak Catering . . . where healthy is delicious. 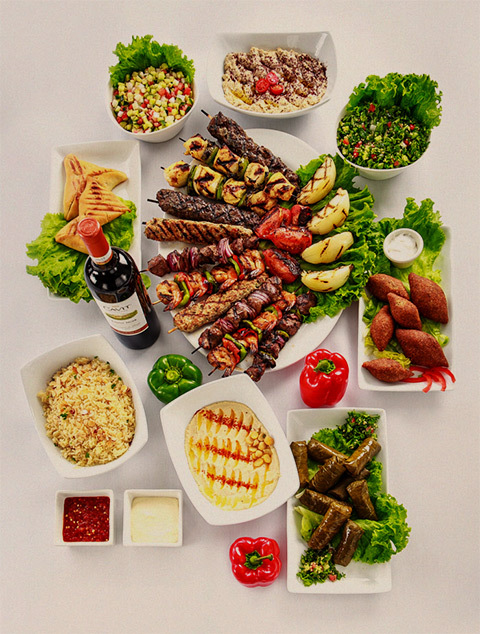 We created a menu exclusively for catering to offer you the best American Mediterranean options for your next special event. Download a PDF of our full catering menu.